 Japanese Break introduces the pioneers who built the first surfboards in downtown Tokyo and created boards with a distinctive “Japanese-style”. Japan’s surfboard industry’s roots and those who shaped its development lie here in the heart of bygone Edo, now known as Tokyo. Taro Takahashi was born in Kita-senju and as a high school student frequented Isshiki Beach on the Hayama coast to go camping. In 1961, he saw a foreigner surfing, and when he returned home he immediately started trying to make a surfboard of his own. In 1964, Yoshio Sato was on his way to a local hospital, next door to Takahashi’s home, when he encountered Taro working on a surfboard outside his house. From this serendipitous meeting the “D&S” brand was soon created. Without knowing anything about surfboard materials, these young people created new surfboard brands in downtown Tokyo, building them up through trial, error and numerous failed attempts. Meanwhile Japan’s soaring economic growth also boosted Japanese youth’s enthusiasm for enjoyable diversions, which intersected perfectly with this Edo eruption of surfing passion. Tokyo’s grassroots surfboard boom gives a taste of Edo’s unique heritage that nurtured residents’ curiosity, persistence and dexterity as they strove to fashion innovative new products. This is the famed spirit of Edoko [Edo’s children], who traditionally wanted to design, make and market things by themselves. 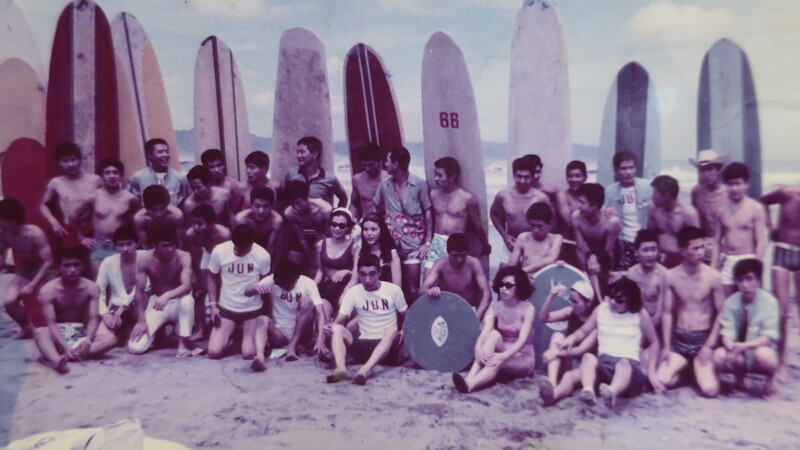 The fact so many of Japan’s original surf shops and surfboard brands were born and flourished near placid beaches should be an intriguing historical footnote for surfers today. Indeed, you could say it was the first encounters of Tokyo’s light-hearted surfers who had no beaches of their own to care for with Shonan’s more rooted Children of the Rising Surf that heralded the dawn of modern surfing culture in Japan.